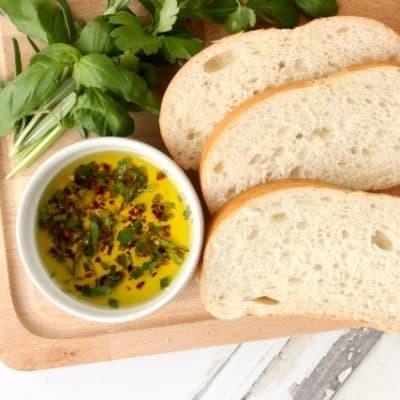 Tuscan Herb Dipping Oil Recipe! 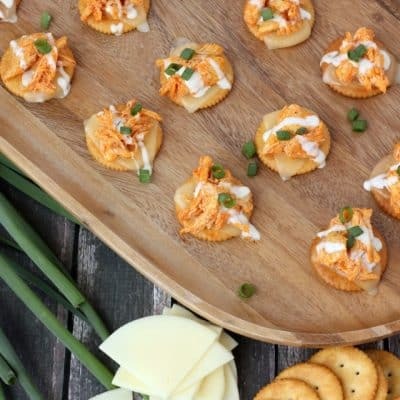 Great Way To Wow Your Guests! 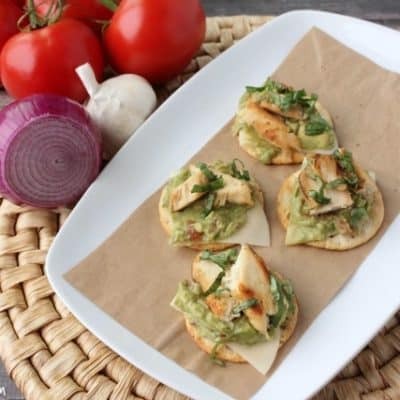 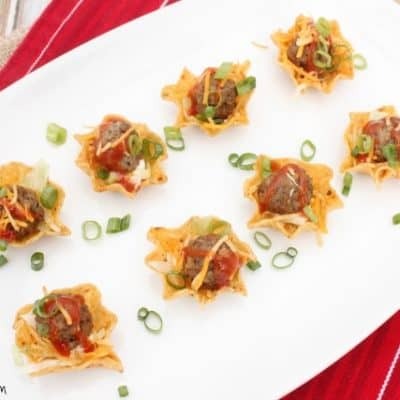 Mini Taco Salad Bites Recipe ~ Easy Summer Lunch Idea! 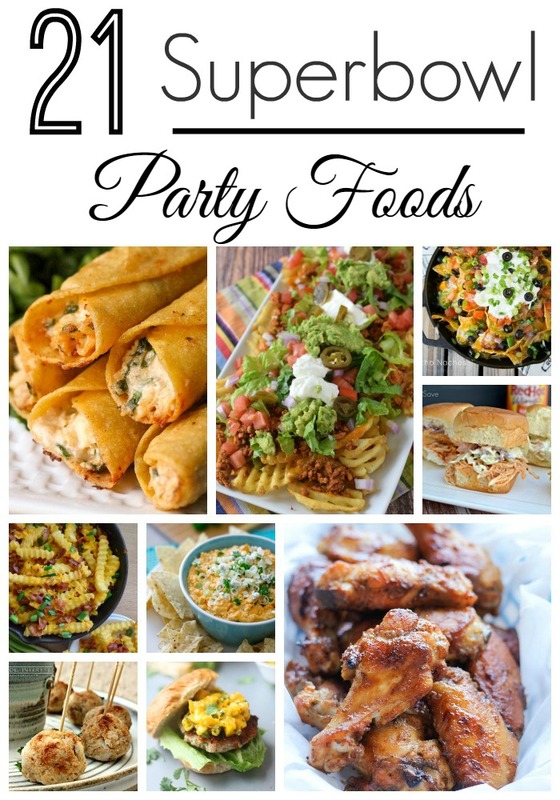 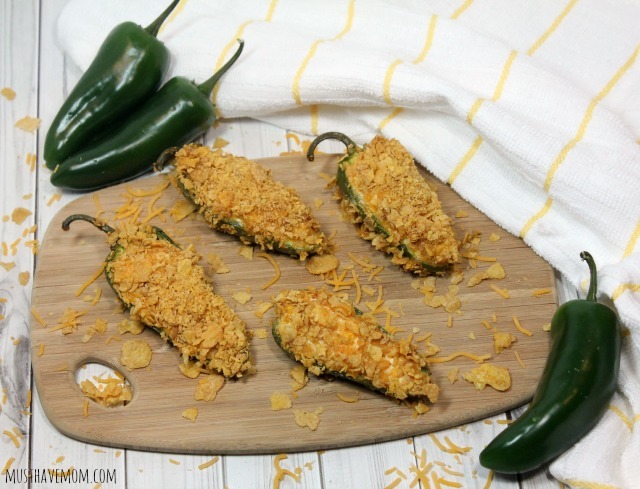 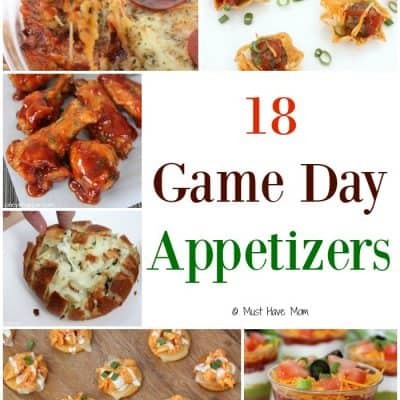 Super Bowl Party Food Recipes!